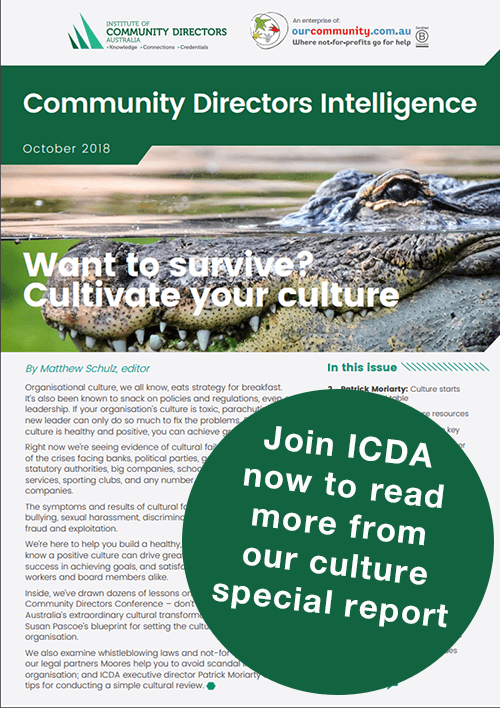 Community directors are better equipped to crack the code when it comes to regulation, data, culture, media, finances, legal challenges, their internal politics, and much more, following ICDA’s conference in Melbourne, on Friday, September 14. 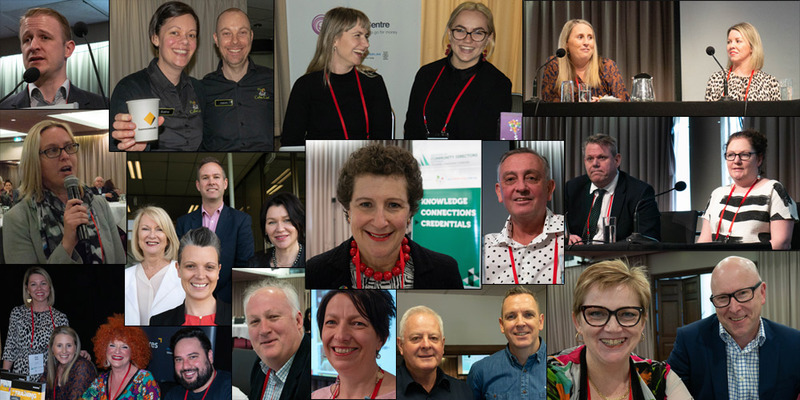 Hundreds of delegates descended on the Moonee Valley Racecourse for the rebranded day-long Community Directors Conference, an event ICDA members had grown to love as the Board Builder Conference. 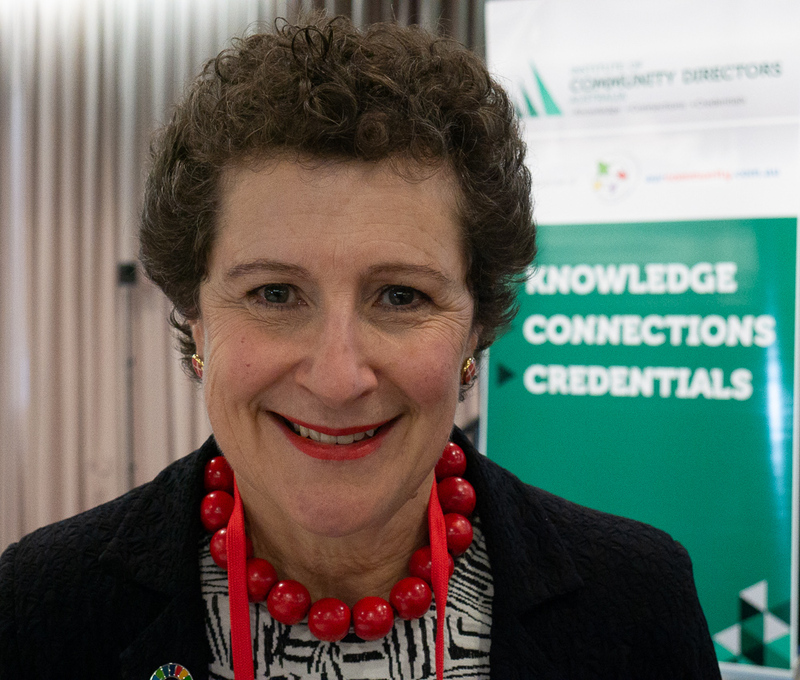 Setting the tone was the chair of the Community Directors Council, Susan Pascoe, the immediate past chief of the Australian Charities and Not-for-profits Commission (ACNC), who delivered the keynote address on the state of the sector. We’re working on a full report and transcript of Ms Pascoe’s speech, as well as more detailed reports of all sessions, which we'll publish soon. But the gist of Ms Pascoe’s address was that not-for-profits are now at the forefront of change in Australia, and they have the opportunities and responsibilities that go with that. VIDEO: What kind of culture do you want in your organisation? She said that while organisations continue to be buffeted by rapidly evolving regulation, disruptions to traditional funding, rising expectations about accountability, and the continued need for strong advocacy, all have a great opportunity to set social standards. “What people really, really want is to know that their lives have meaning. That’s what Australian not-for-profits have to offer,” Ms Pascoe told delegates. Ms Pascoe’s former colleague David Locke, once ACNC deputy commissioner and now chief ombudsman of the new Australian Financial Complaints Authority (AFCA), also appeared on stage. He helped close the conference with a compelling session headed “Board Doctors”, teaming up with Our Community “chaos controller” Kathy Richardson, and ICDA executive director Patrick Moriarty. That group fielded some of the trickiest questions conference delegates could muster in a session dedicated to diagnosing ills related to recruiting, treasurers, strategic plans, performance reviews and keeping organisations fresh. 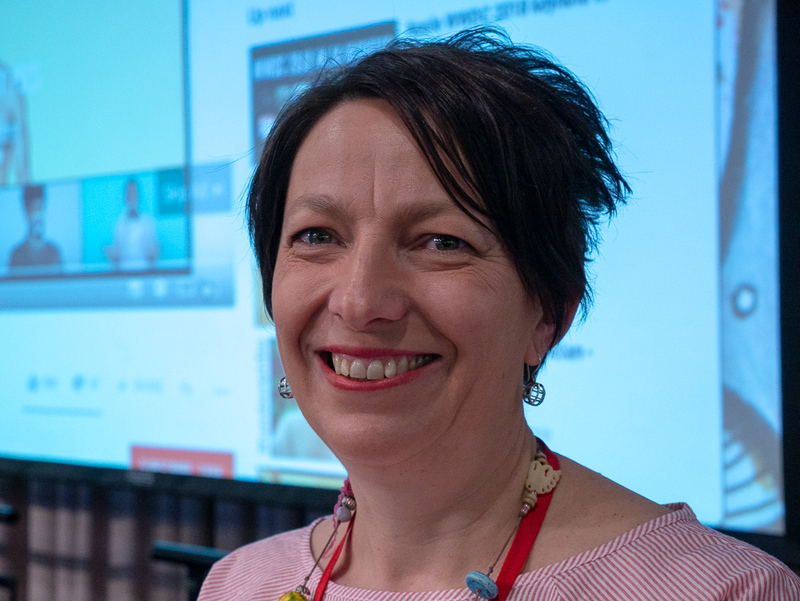 Impact measurement expert Jen Riley quizzed the leaders of Windana Drug and Alcohol Recovery and North Melbourne Football Club’s The Huddle about their data measurement methods, and the data “dash to do better”, giving delegates a better handle on the “how” of data and where to get help. Greening Australia’s chief, Brendan Foran, and chair, Gordon Davis, in a no-holds-barred, bracingly honest presentation, revealed how they upended their organisational structure, transforming an organisation with nine boards, nine chairs, nine CEOs and more than 80 directors (mostly men) into a single board with one CEO and a fresh focus on diversity. Moores principals Catherine Brooks and Skye Rose bounced ideas between each other as they traversed the tricky terrain of the “triple threat” of sexual harassment, wrongful termination and child protection failures, presenting practical advice and some challenging real-life examples. Media experts Aileen Berry (of Murray Primary Health Network) and Brian Walsh (of Bastion Reputation Management) didn’t hold back either, offering up plenty of examples for their session on “reputation management”. Mr Walsh got people’s attention with his tales of working at NAB, where he dealt with – among other things – “a murder, a kidnap and a couple of frauds”, while Ms Berry’s practical pointers on how to manage an inevitable crisis are sure to help keep ICDA members out of trouble. As MC Kylie Cirak (ICDA’s Directors of Diversity and Leadership) put it, Michael Parrant from Aon Insurance’s cyber risk section managed to “terrify” delegates into protecting their valuable data, highlighting a parade of disturbing facts about what could go wrong in light of tougher privacy and data protection laws. He covered password protection, software patches, cyber attacks, trusting third parties with your information, and having a good plan in place. On a less terrifying note, Professor David Gilchrist declared his love for his own topic – “costing and pricing your services” – early on. “There’s hardly anything better to be talking about than costing and pricing from my point of view”. His good-humoured enthusiasm for his subject was infectious as he spelt out detailed methods and formulas for organisations needing to establish their value and boost their bottom line. Ms Cirak, summed up the event like this: “The Community Directors conference was fabulous, and I had a great time as MC”. 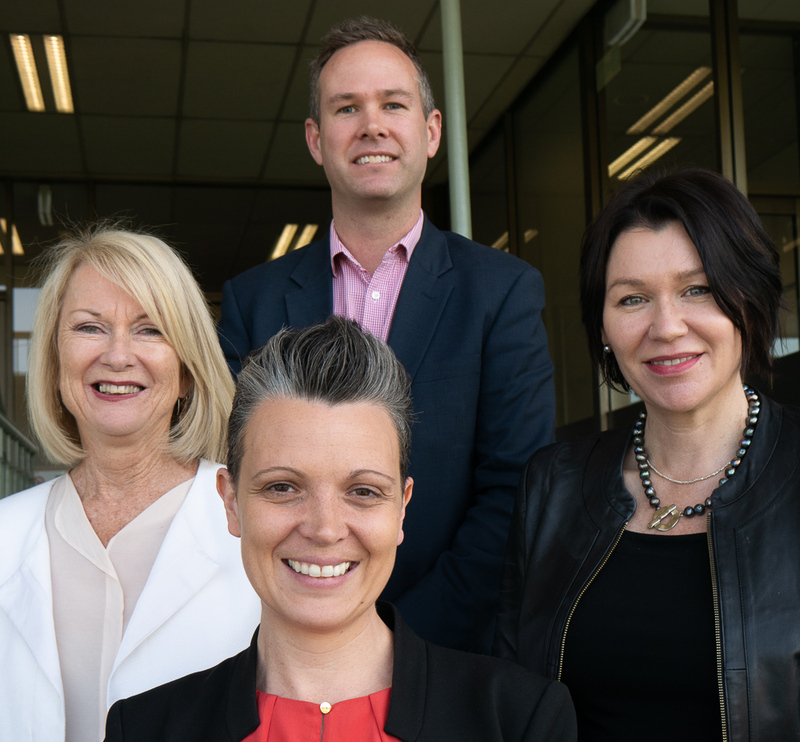 (L-R) Windana chair Jenny Gillan, Navigating Outcomes director Jen Riley, The Huddle's Cameron McLeod, Windana CEO Anne-Maree Kaser spoke about using data and impact measurement. Kylie Cirak, ICDA's Director of Diversity and Leadership hosted the event for community directors from around the country. “The audience was so engaged, and represented an incredibly smart group of people. It gives me great hope for the governance of the not-for-profit sector. Don’t forget that all delegates have been given access to all the presentations. Please contact us if you didn’t receive the link. Highlights feature in Community Directors Intelligence and Community Directors Update. And keep a close eye on our communications to ensure you don’t miss next year’s event.